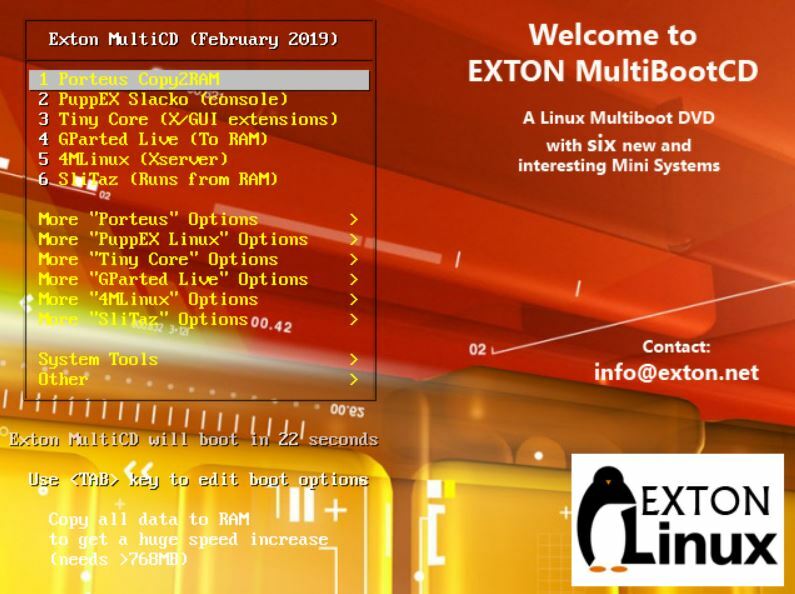 A new version of EXTON Linux MultibootCD 6-OS is ready. Changes: New (latest) versions of Porteus 4.0, GParted Live, Puppy Linux (PuppEX Slack64), 4MLinux 28.0, SliTaz 5.0 and Tiny Core. Note about VirtualBox/VMware: All systems can run in VirtualBox and VMware. This process creates a custom bootable thumbdrive with the latest available Fedora 17 software. In addition, common repositories are preconfigured, and the list of software packages on the currently running system is used as the basis for the thumbdrive image.